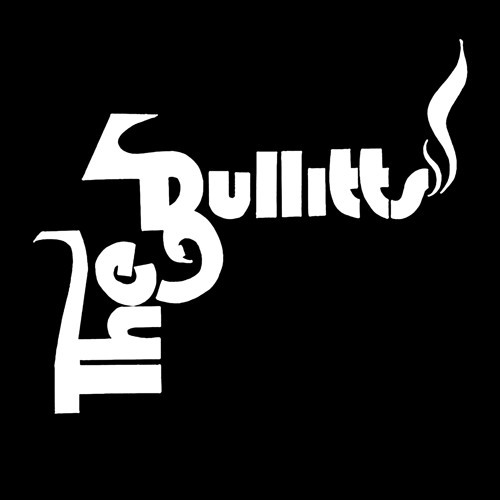 The Bullitts - Murder Death Kill featuring Jay Electronica from the forthcoming album THEY DIE BY DAWN & Other Short Stories. I just found this song after watching Dexter. Perfect. Loving it more as it goes on!! This track is on repeat! Jay Electronica is that dude. Who thinks that they need to do an album together? I keep throwing my money at the screen and nothing is happening! I need this project in my life. Jay Electronica killed this! When can we expect the album?!? Waiting impatiently!